The 101st Airborne Division "Screaming Eagles" are one of the best-known companies in the United States Army. They fought in the Battle of the Bulge and played a pivotal role in D-Day by disabling a battery of four German heavy guns. They also had been assigned to occupy Berchtesgaden, the home to Hitler’s famous Eagle's Nest. Upon entering the Kehlsteinhaus, or Eagle's Nest, the Screaming Eagles found destroyed paintings, evening gowns, medical equipment—and Hitler's wine cellar. Sergeant Fred Butts (Company B, 2nd Platoon, 290th Engineering Battalion) goes on to describe the day of May 17, 1945, saying, "We rolled into town in six by sixes (Army trucks) early in the morning. French soldiers were running around looting everything in sight and getting drunk...No order no nothing." 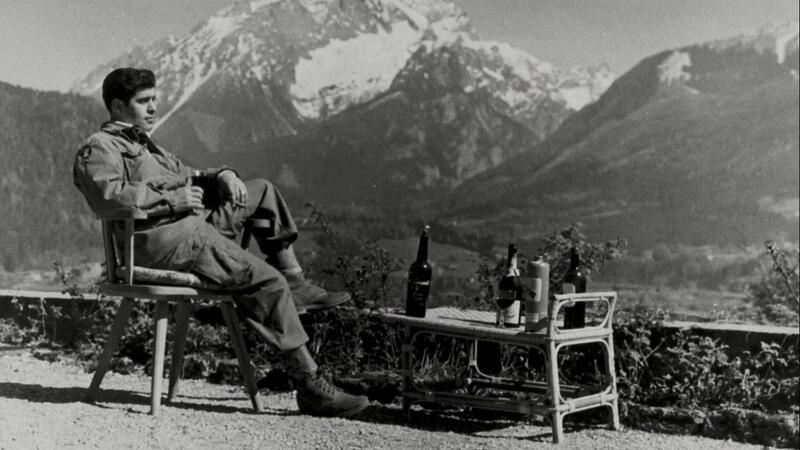 Photographs and newsreel footage showed members of the 101st Airborne Division enjoying the view at Berchtesgaden and, most importantly, drinking Hitler's private collection of cognac and wine. The soldiers' drinking binge is considered one of the most expensive of all time. Best part? The Kehlsteinhaus was built as a 50th birthday present to Adolf Hitler. Revenge is a dish best served overlooking the hills of Bavaria from a dead dictator's birthday home. Jeremy Glass is the Vice editor for Supercompressor and loves America more than Hulk Hogan and Bruce Springsteen combined times apple pie.